Eco-minded Wedding Floral Designer located in the Mad River Valley in Vermont. Sign up to receive our blog updates. Heavenscent does not share your information. Thank you for subscribing to Heavenscent's Blog! 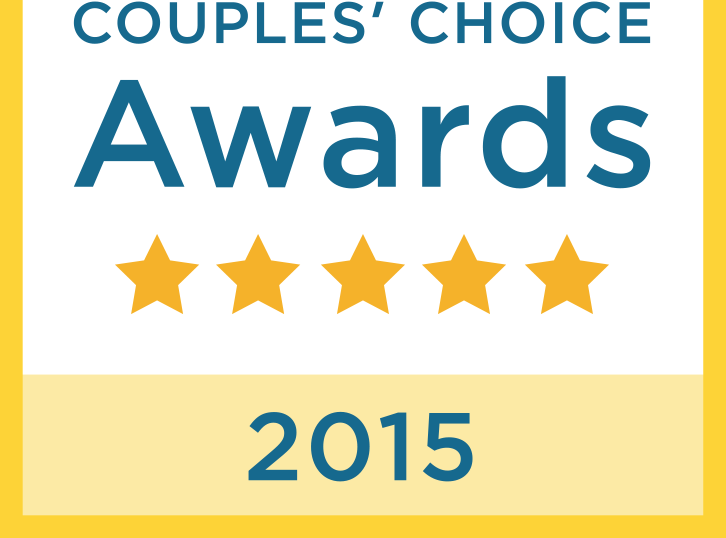 FIVE years running, winner of the Wedding Wire Couples Award! 2018 WINNER OF THE COUPLE'S CHOICE AWARD! Exciting news! We won the 2017 Wedding Wire Couple's Choice Award!